Photo of: W22628 - Field Rose - Rosa Arvensis. 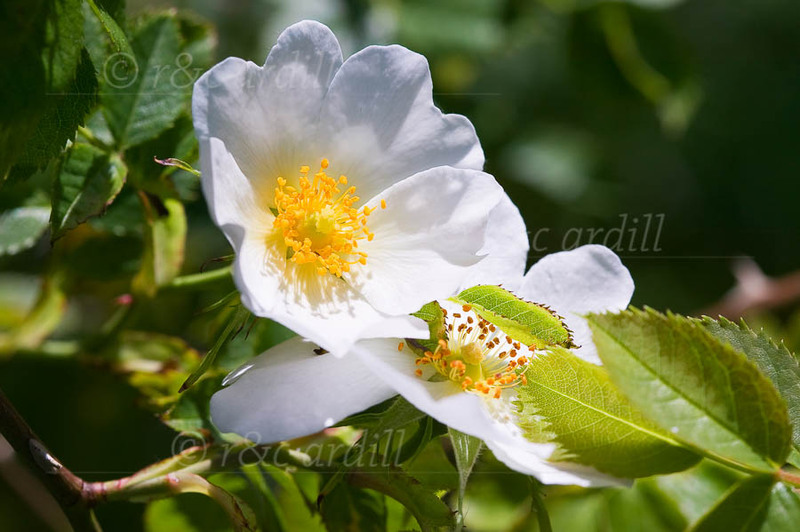 The Field Rose is a lovely delicate wild rose that flowers in May. This flower was taken in the Boyne Valley near Newgrange in County Meath.